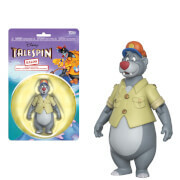 The Jungle Book's Baloo is an adorably stylized vinyl figure! 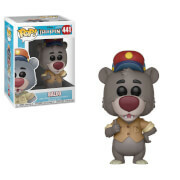 This Jungle Book Baloo Disney Pop! 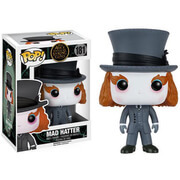 Vinyl Figure features the big bear rendered in the cute Pop! Vinyl format. Measures 3 3/4-inches tall. Ages 5 and up.